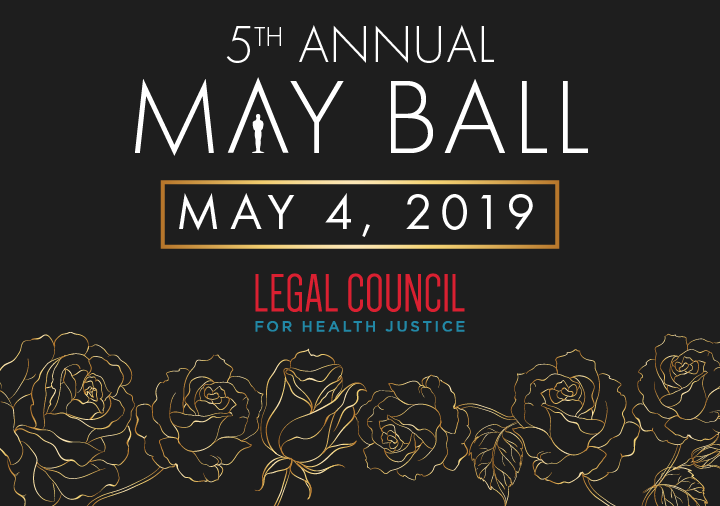 Megan joined the Legal Council for Health Justice in 2018 through an Equal Justice Works Fellowship, sponsored by Dentons. She plans to launch a medical-legal partnership with Thresholds’ Justice Program. Through this partnership, Megan will provide trauma-informed legal advocacy to justice-involved persons living with disabling mental illness in Cook County, to promote their reintegration and recovery in the community. Megan earned her B.A. in Psychology from Lake Forest College and her J.D. from Loyola University Chicago, focusing on health law, public interest law, and compliance.